Mongolia, Russian Tanks, Niger, Malta, India | 20 Fun Facts About Countries to Enhance Your Erudition! 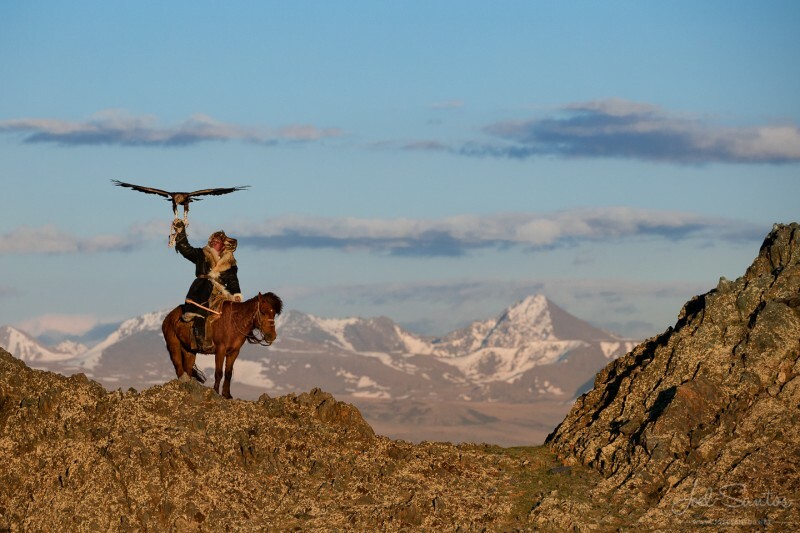 The least densely populated country is Mongolia. Population density of Mongolia is 4 persons per 1.5 sq km. Compare it with Hong Kong's Mong Kok having the world's highest density of population - 340,000 for the same one and a half square kilometers. 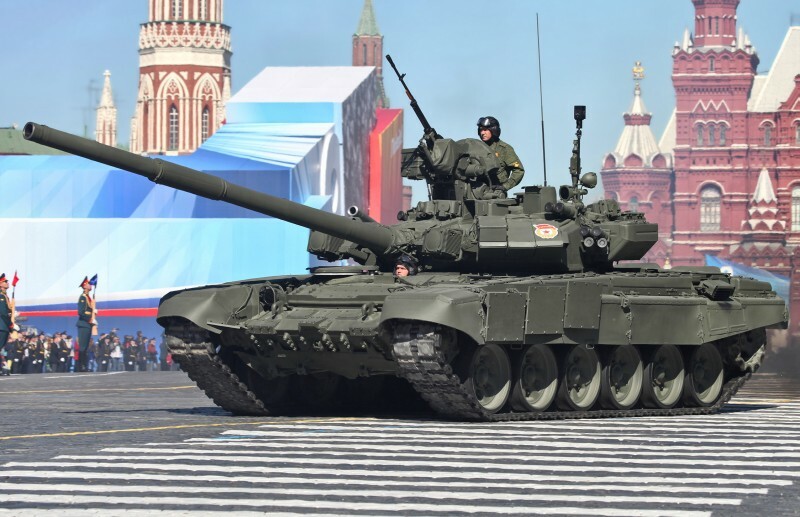 The country with the largest number of tanks is Russia. In Russia there are 21,000 tanks, USA hold the second place having 16,000 tanks in hand. 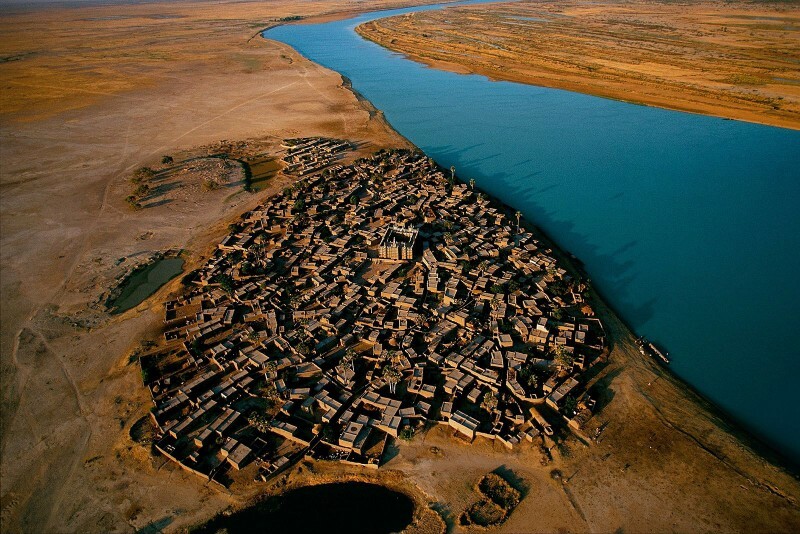 The country with the youngest population in the world is Niger. About half of Nigeria's population younger than 15 years. Since 80% of its territory is covered by desert, it seems, the only thing there is left to do is to create a family. The country with the largest number of citizens living abroad is Malta. 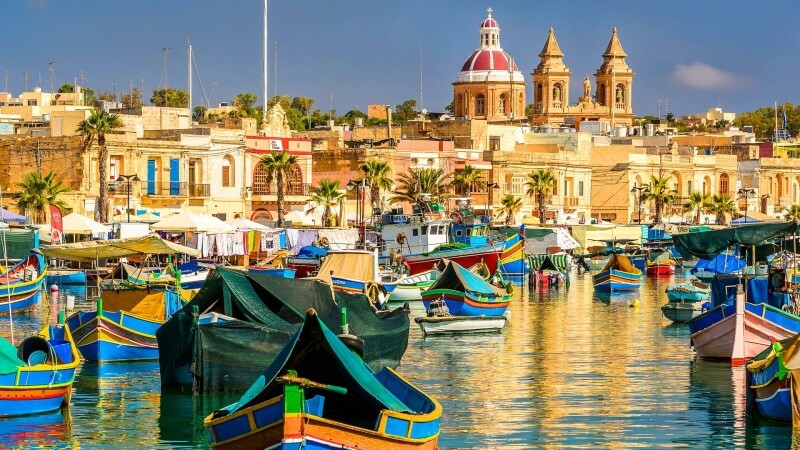 After several economic crises, combined with an increased level of fertility Malta has experienced several waves of emigration, which has led to the fact that at the moment more its citizens live outside Malta. 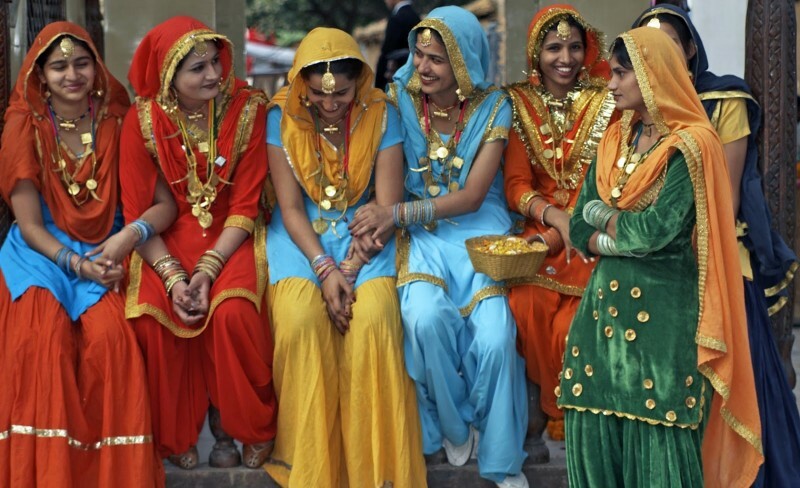 The most diverse country in the world is India. In almost every respect: cultural, economic, climatic, racial, linguistic, ethnic and religious, India presents the largest variety in the world, or takes the 2nd place. Next: How Are Stores Organized: Cunnings Forcing You to Buy!